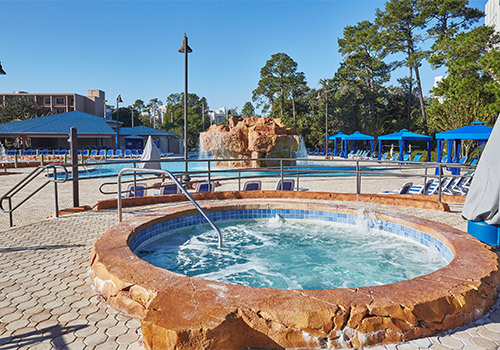 Located across the street from the newly redesigned Disney Springs, Wyndham Garden Lake Resort is located on 13 acres and featured an aquatic playground, two pools, and poolside bar & grill. Scheduled transportation to nearby theme parks is provided. Rooms are equipped with plush bedding and premium amenities, while on-site restaurants make it easy to grab a meal or an on-the-go-snack. 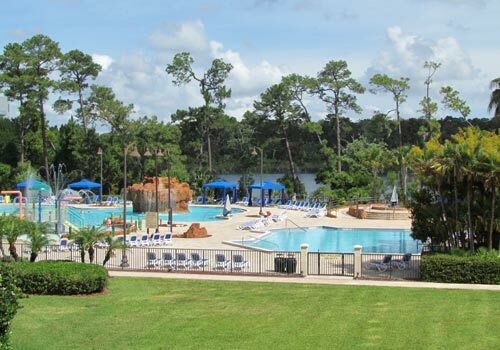 Located just 1 mile from Disney Springs and 2 miles from Disney's Typhoon Lagoon Water Park. Offers free theme park shuttles. 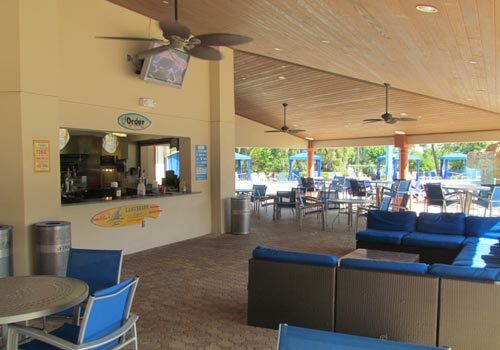 Features an interactive aquatic park with 2 outdoor pools, plus a poolside bar and grill. 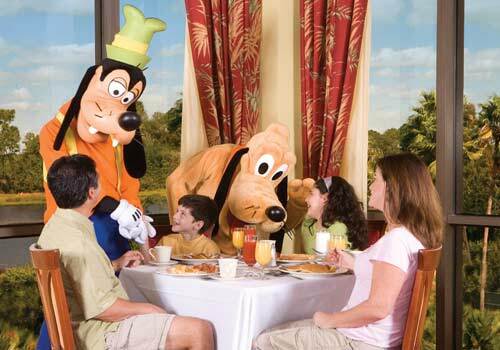 Make reservations for the on-site Disney Character Breakfast. Sundial Marketplace is open 24/7 for your convenience. Daily parking fee: $20 daily plus taxes. 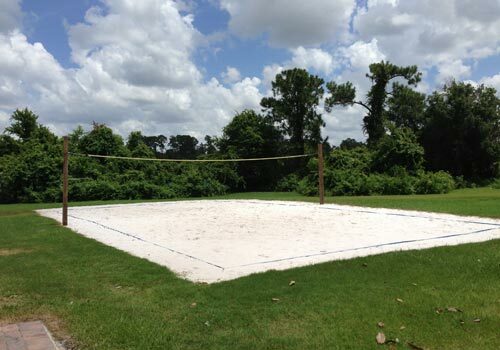 Resort fee: $25 nightly plus taxes. Magic abounds at the Wyndham Garden Lake Buena Vista Disney Springs(R) Resort Area, an official Walt Disney World® Hotel. 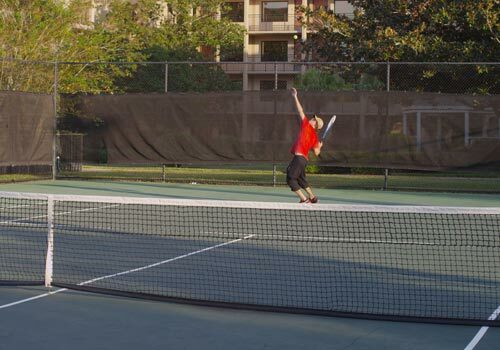 Located directly across the street from Disney Springs, a world-class entertainment-shopping-dining district and situated on 13 meticulously landscaped lakeside acres, this beautiful resort specializes in family-friendly amenities, impressive facilities, and uncompromising fun and service. Scheduled transportation is also provided to the Disney Theme Parks. 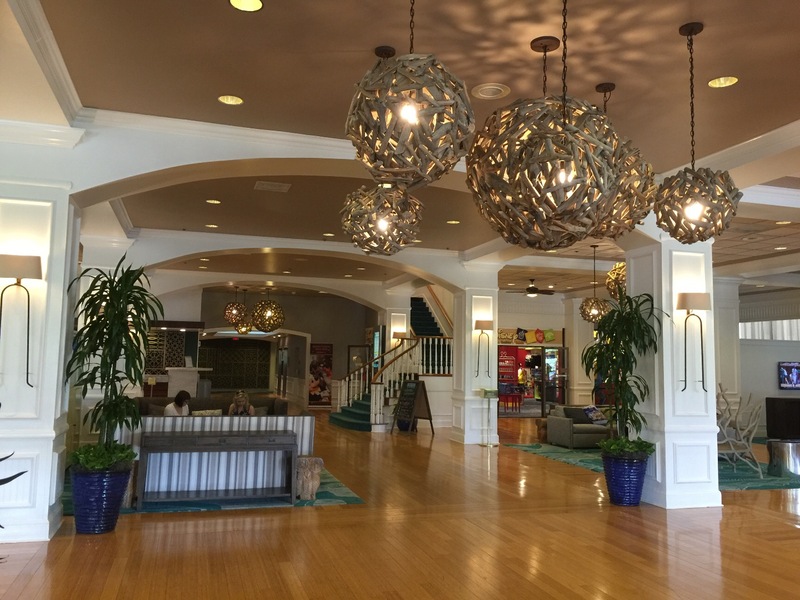 As a guest of the Wyndham Garden Lake Buena Vista Disney Springs Resort through 2019, access to Disney fun is more magical than ever! 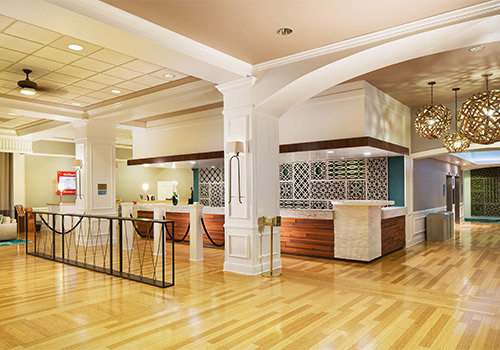 Each guest staying at Wyndham Garden Lake Buena Vista Disney Springs Resort through 2019 with valid Walt Disney World theme park admission will have access to the Walt Disney World theme park Extra Magic Hours benefit**, as well as the opportunity to make FastPass+* selections up to 60-days in advance of their stay. Theme Park admission required. Offer valid through 12/31/2019. 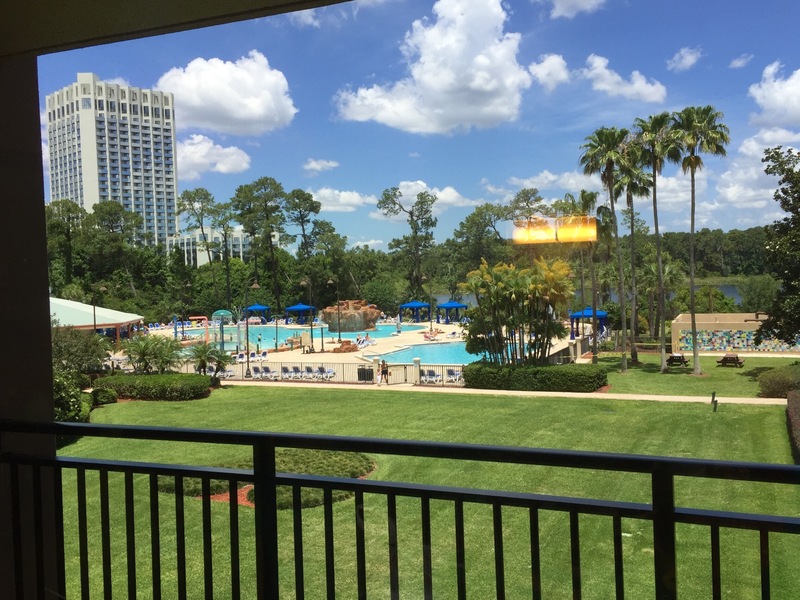 Other Disney benefits that hotel guests enjoy include continuous transportation to all 4 Walt Disney World theme parks and access to the Disney Character Breakfast which is available for purchase on Tuesday, Thursday, and Saturday mornings. Each of the hotel’s 394 spacious, guest rooms are located in one of the hotel's two 5-story buildings with exterior entrances. 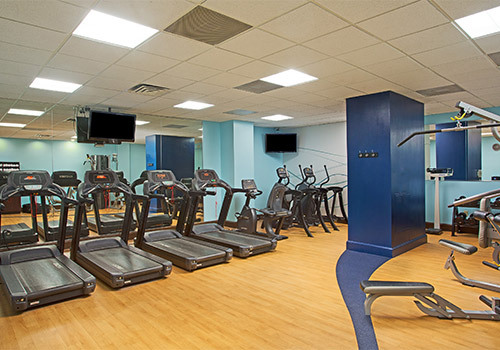 All rooms are equipped with a myriad of modern conveniences including plush bedding, high-speed wireless Internet access, 37-inch HDTV flat-screen TV, refrigerator and in-room safe. 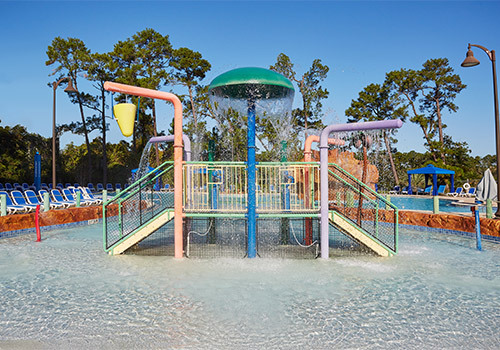 Kids of all ages will love the Oasis Aquatic Playground, an exciting focal point of this Orlando family resort featuring two pools, interactive water features, and a large hot tub. 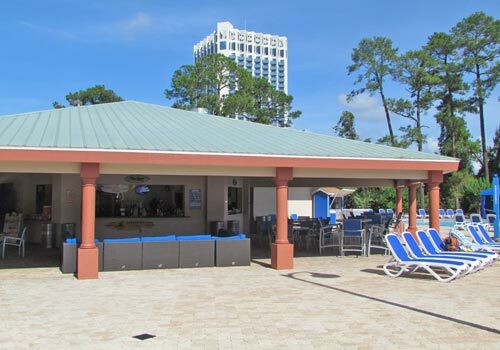 Adults will relish the opportunity to relax on the beautiful pool deck and soak up the Florida sunshine. 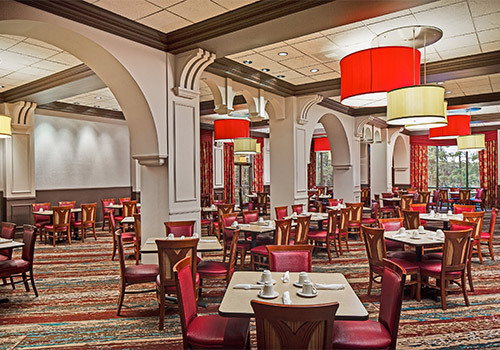 Guests can savor a superb meal at one of the several onsite outlets including the Lakeview Restaurant which features a Disney Character Breakfast, served Tuesday, Thursday and Saturday mornings. 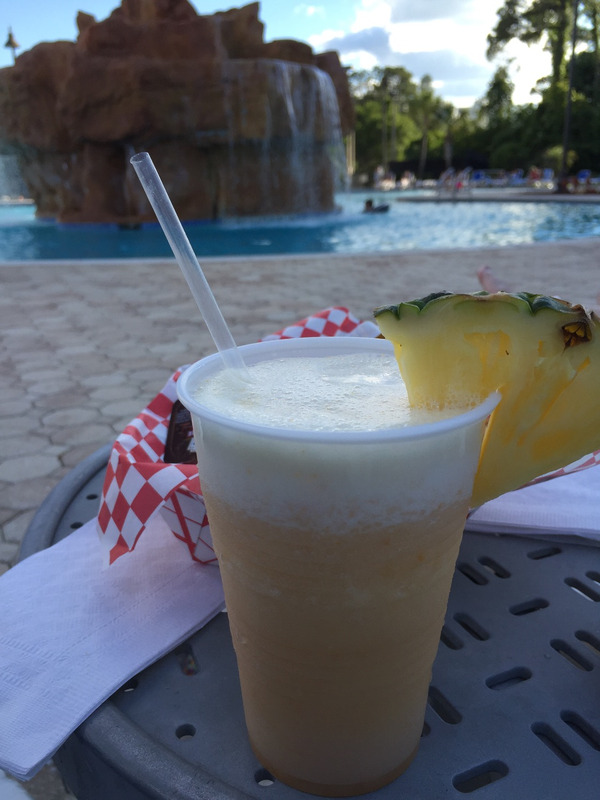 The Oasis Bar & Grill features great food and refreshing beverages poolside and the Sundial 24-7 is the perfect spot to grab something quick and casual 24 hours a day. 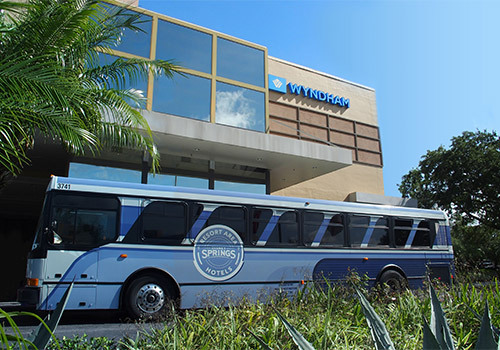 The Wyndham Garden Lake Buena Vista Disney Springs Resort Area charges a daily parking fee of $20.00 plus tax and allows guests the option to choose between self-parking and valet parking. 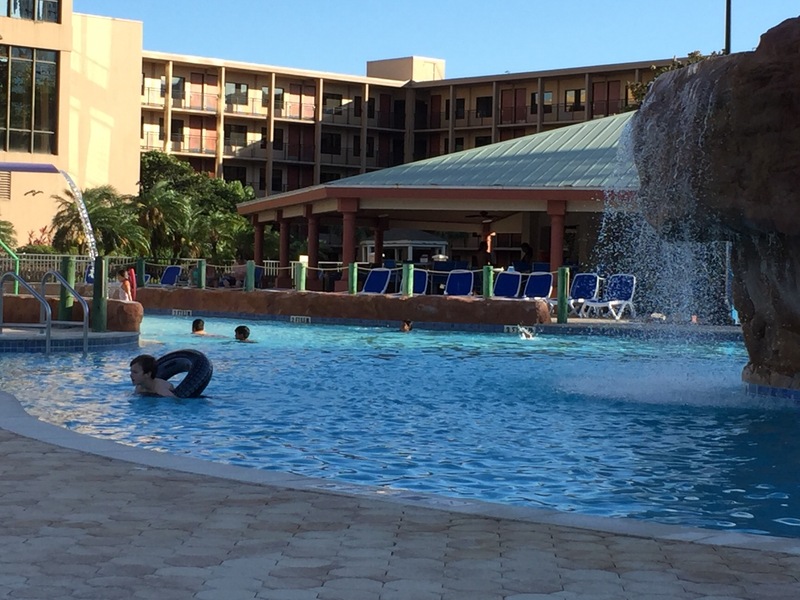 A nightly resort fee of $25.00 plus tax is collected upon check-in and not included in the pre-paid reservation pricing. * Availability subject to device limitations and features may vary by device or service provider. Message, data, and roaming rates may apply. Coverage and app stores not available everywhere. If you’re under 18, get your parent’s permission first. Online registration required. In-app ticket purchases not available to residents of all countries. Disney FastPass+ attractions and entertainment experiences, the number of selections you can make, and available arrival windows are limited. ** Some guests may require a voucher to access Extra Magic Hours Benefit. 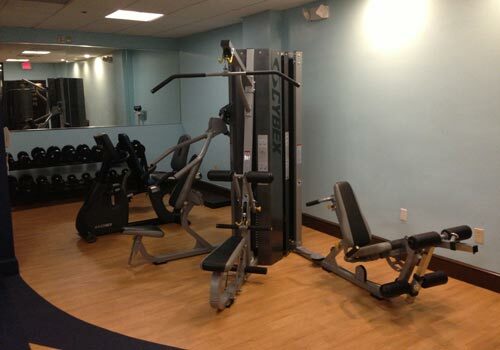 Please inquire at check-in. When planning your schedule, please remember that to visit more than one theme park on the same day, you’ll need to purchase the Park Hopper® Option or Park Hopper® Plus Option with your theme park ticket. Extra Magic Hours benefit must be used during the dates of your reservation. Please note that not all Walt Disney World® Theme Park attractions are available during Extra Magic Hours. Extra Magic Hours schedule and available attractions are subject to change without notice. Minimum check-in age is 18 years old. No. Only certified service animals are allowed on hotel property upon showing proof of certification/registration. Am I allowed to smoke on hotel property? As a 100% smoke-free hotel, guests are not permitted to smoke anywhere inside the hotel. Designated outdoor smoking areas are available. Yes. There is plenty of parking for guests. Parking is available for $20.00 daily plus taxes. Is theme park transportation offered? Yes. Shuttle service is available to all 4 Walt Disney World resort theme parks. Buses start running one hour before the parks open and run every 30 minutes up until 2 hours after the parks close. Continuous nightly shuttle transportation is provided to Disney Springs Resort Area® starting at 6 PM until 2 AM. Scheduled transportation is also provided to Disney’s® Typhoon Lagoon and Blizzard Beach water parks. 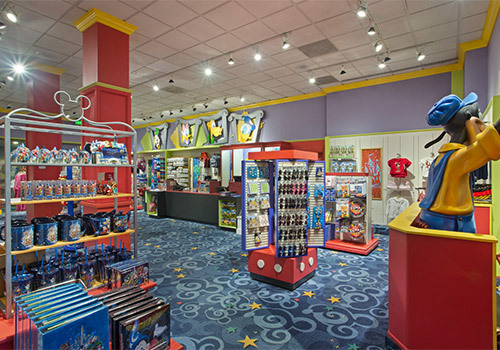 Complimentary transportation is also provided to the Lake Buena Vista Factory Stores. 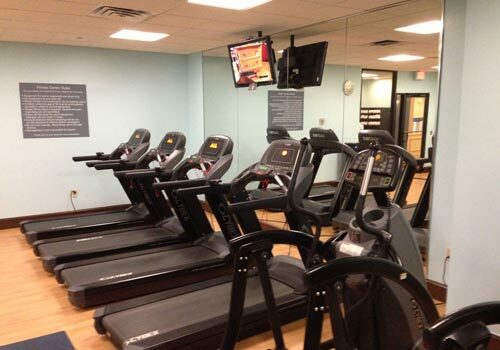 For more information, please see the front desk upon arrival. Does the hotel offer onsite dining options? Yes. 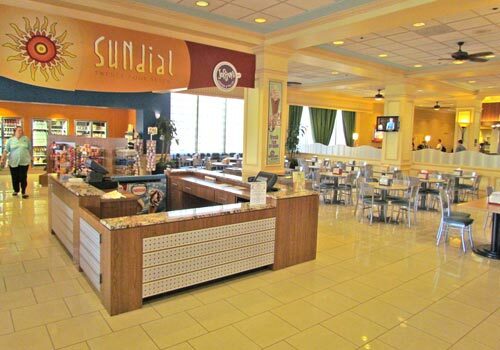 Guests can enjoy the convenience of Sundial 24/7 for a quick breakfast, lunch, or dinner, or dine at Lakeview Restaurant. A Disney Character Breakfast occurs every Tuesday, Thursday, and Saturday from 7:30 am to 10:30 am. 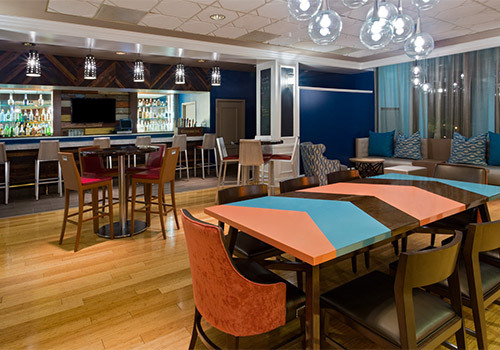 Plus, Eclipse Lounge and Oasis Bar & Grill are onsite for additional delicious dining opportunities. 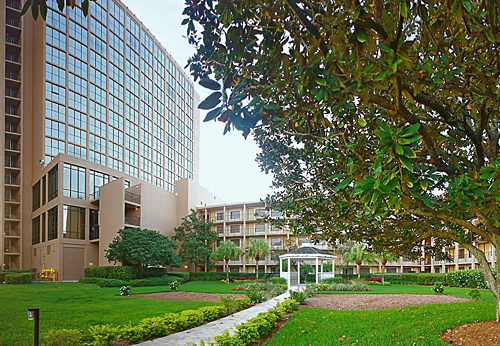 Guests must be at least 18 years of age to check-in to Wyndham Garden Lake Buena Vista. Does the hotel charge a resort fee? Yes. 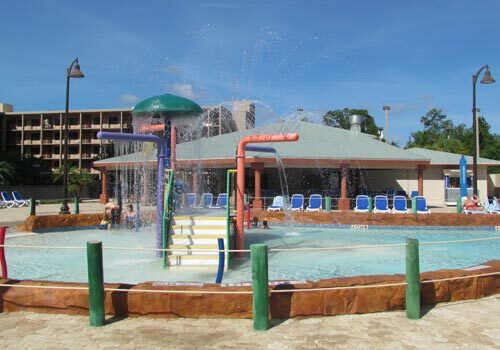 A resort fee of $25.00 nightly plus tax is collected upon check-in.